Since I’ve been in Boston, I’ve had the chance to network with a lot of advertising professionals. The Multicultural Program that I’m in (MAIP) gave me a list of contact info of people who have done the same program and are now working in Boston. & me being, well.. ME- I love lunch dates and I love meeting new people. I emailed everyone on the list from Media Planners to IT people to account managers just like what I do. It didn’t matter to me if their job wasn’t related to mine at all, I just wanted to meet them. So far I’ve met up with 2 of MAIP Alumni and it’s been great. BUT ALSO STRESSFUL RIGHT AFTER. Okay, maybe that’s too dramatic but every time I’m networking it just gets me thinking about that big “F” word everyone tries to avoid. FUTURE. & I thought Senior year would be stressful on finding internships and graduating college…. But, after-college stress definitely takes the cake. Especially, when you don’t have ties to anyone and being home sick is not a problem to you. I can live where ever the hell I want. WHAT? What does that mean? Boston is an INCREDIBLE place. I love the city so much already it’s just that I’m really struggling on making friends. Maybe I’m just not used to going home from work without any plans besides FaceTiming my friends in NYC or Provo. My point: is that things will all just work out. I’ve said that to myself A MILLION TIMES. & I seriously need to take my own advice. I need to have faith that Heavenly Father does indeed have a plan for me and for each and everyone one of you. LIVE IT UP your senior year. If you don’t need to take that class, DO NOT TAKE THAT CLASS. Make time for friendships and I’m 99.9% positive that you’ll remember the memories you made with those friends than being in a dumb class. DO NOT procrastinate your senior year with finding jobs/internships. If you’re an introvert, really try and make the effort in talking with your professors. This goes to the advertising kids- the professors are willing to help you. It’s their JOB for them to help you. The more students that get internships/jobs, the better the professor gets some recognition from BYU or something. GO to those career fairs and build your NETWORK. It doesn’t matter if you’re dream job isn’t there, still meet that recruiter because who knows if you’re unlucky with job hunting you’ll always have someone to go refer back to. USE your resources. I didn’t take advantage of scholarships/grants until I left college! Your department does have the money, you just have to ask for it. NETWORK NETWORK NETWORK- they want to help you. They want to take you under their wing and guide you to make the best choices. TALK to everyone you meet because everyone has a story to tell. LISTEN. Whether its to your parents, your boss, or even your roommate. Listening is key to great communication and can benefit YOU in the long run. NEVER eat lunch at your desk. DON’T just sit around. If you’re at an internship and you have nothing to do, ask the people around you if they need help. Everyone needs help. Don’t be LAZY!! I honestly don’t have a lot of advice. This is what I can think of as of right now. 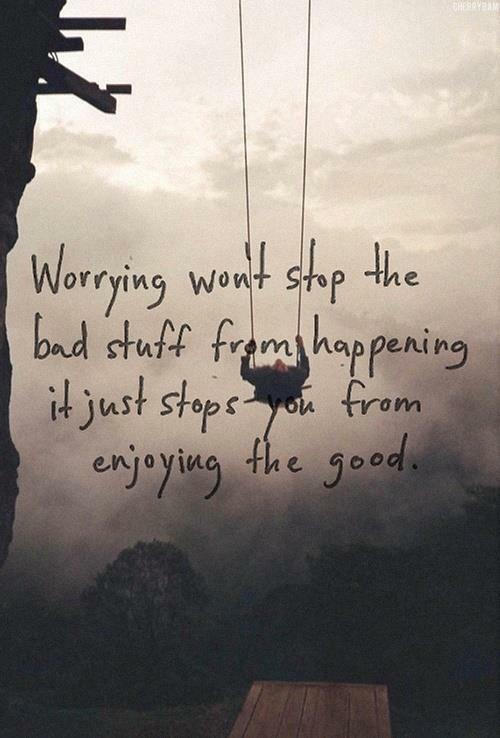 Just don’t stress. It may sound easier than it really is (trust me, I over think like CRAZY) but, everything will just fall into place. I always told myself in college after a break-up with a boy: “I’m just gonna do ME right now.” My friends always made fun of me but when I actually “did ME” something along the way came out of no where. Something that I wouldn’t have noticed or run into if I was stressing on other things. So take a deep breath, go on a run- do something to take your mind off of the stresses of the future because why worry when you can just be happy? I'm always travel hungry, fitness hungry & party hungry.... But mostly just hungry.